JOCK has a new best friend! 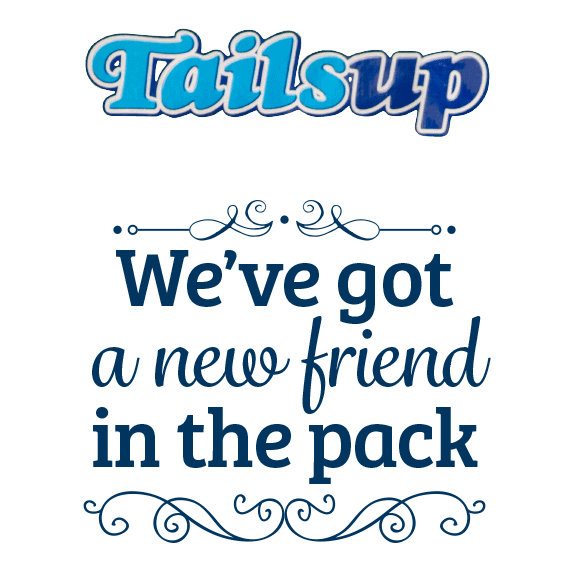 We’re proud to announce that the popular Tails Up dog food brand is now part of the JOCK pack. Always sniffing out new adventures, JOCK often makes friends along the way. JOCK’s newest best friend is Tails Up, equally adventurous and tenacious, and the perfect companion to join the journey alongside JOCK. With Tails Up being JOCK’s new best friend, customers can expect the same commitment to delivering products that are high in quality, affordable and widely available. JOCK’s acquisition of the Tails Up brand not only adds value to our existing product offerings, it also means more value for our customers. This new chapter in JOCK’s adventure will enable us to further our goal of providing a comprehensive range of nutritious pet food products to service a broad spectrum of customers with varying needs and preferences. JOCK Dog Food continually strives to advance your dogs’ health and wellbeing and enrich their lives as they have enriched ours. We look forward to the unfolding of this new-found friendship and shared adventure between JOCK and Tails Up.